I pray that this message finds you in great spirits, while experiencing times of excitement, achievement, and fulfillment. 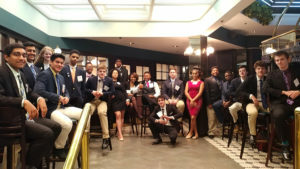 My name is Atiba D. Bethea, Sr., and I’m the Marketing Teacher and DECA Advisor at Grimsley HS. Thank you! Thank you! Thank you! Your support over the years has literally enhanced the support of my program, and changed the dynamics of my classes. Your consistent generosity and support has afforded several of my students access to life-changing and enriching opportunities in which they otherwise wouldn’t have been able to afford. The energy, synergy, and belief in the value that the GHS Marketing department adds to the academic portfolio of Grimsley students is at an all-time high! I am both humbled and tremendously appreciative for your willingness to help alleviate the financial burden of participating in off-campus educational activities. The memories created and the positive publicity are absolutely PRICELESS!!!! 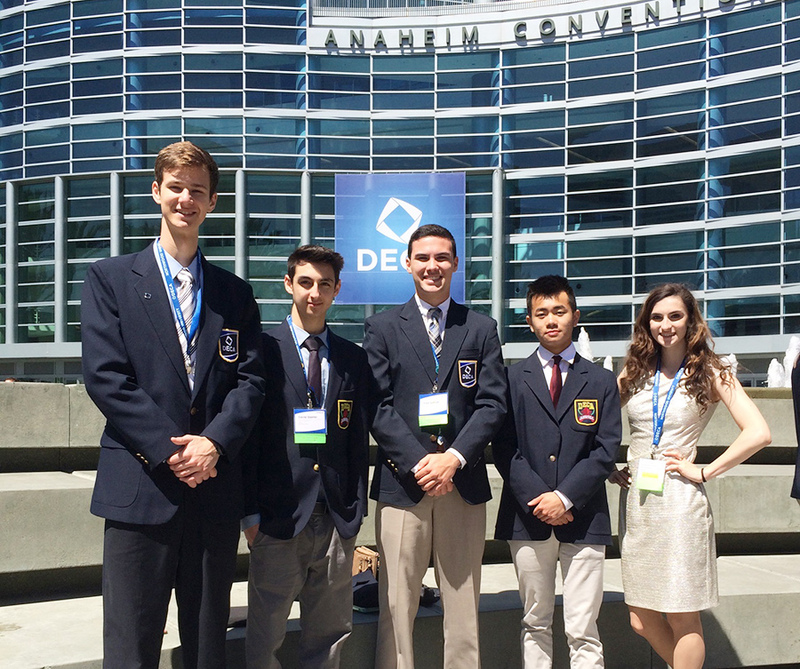 I am taking 3 students to the DECA national competition in Anaheim, CA from April 25th – 30th, and this would not be possible without your contributions. Since the Enrichment Fund Logo Competition Winners were from Grimsley HS, we will forever be connected. Be blessed, and Be encouraged because you are DEFINITELY making a difference! Mr. Atiba D. Bethea, Sr.